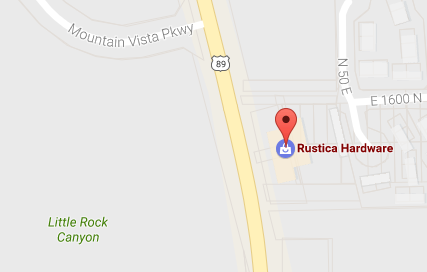 We'd love to hear about your Rustica Hardware project! Tell us a little bit about the space before, why you decided it needed a change, the process (including any setbacks or surprises! ), and how you feel about the finished project! How has it changed your home and what advice would you give to other people considering a similar project? 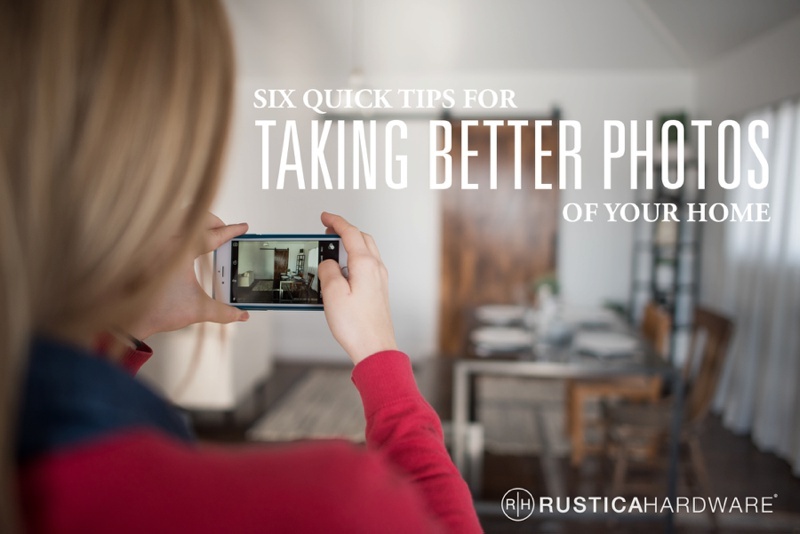 Your submitted photos may be used by Rustica however we deem appropriate.